Most, if not all, of these territories are likely to remain British for the foreseeable future, and many have agreed modern constitutional arrangements with the British Government. This book provides a comprehensive description of the main elements of their governance in law and practice, and of the constitutional and international status of the territories. 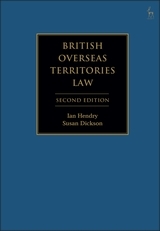 This long-awaited second edition provides a comprehensive update on the law governing overseas territories. It reflects the post-Brexit landscape, and covers the Extradition Act 2003 (Overseas Territories) Order 2016 and the Emergency Powers (Overseas Territories) Order 2017. 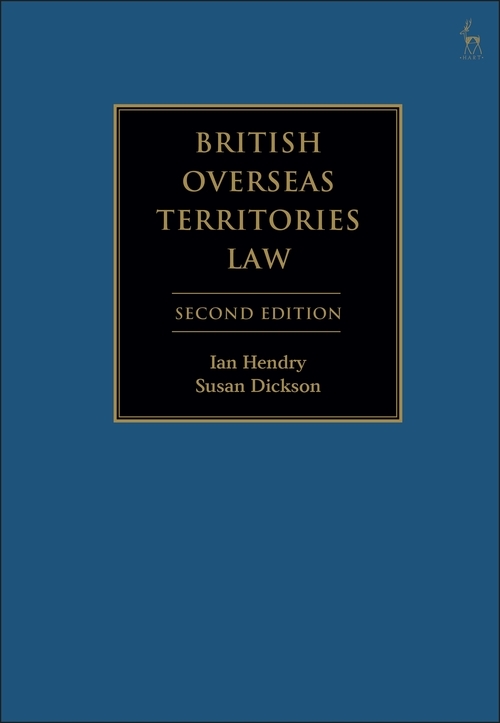 In addition, it explores case law developments from Chagos Islanders v The United Kingdom to the Mauritius case concerning British Overseas Territory waters.